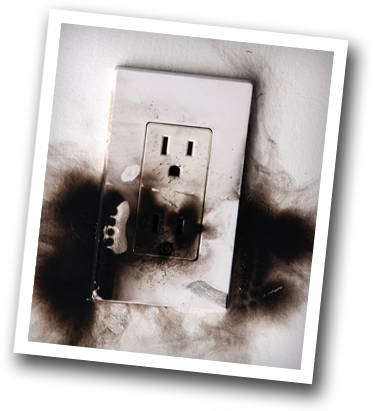 prevented by hiring an experienced electrical contractor? Our trucks are stocked up and ready to serve you! Albrite Electrical Services provides residential electrical services to home owners in the Greater Binghamton region of Upstate New York. Our typical residential electrical jobs include everything from trouble-shooting electrical service calls to replacing a circuit box to wiring new kitchen appliances, and large remodeling projects that require electrical upgrades such as new interior lighting systems or installing control systems for a backyard pool. Albrite Electric is a full-service electrical contractor in Binghamton NY with a solid reputation for safety, reliability and quality work. Our top goal is customer satisfaction for all of the homeowners in Broome County that we serve. As a top rated Angie's List electrical contractor, more of your friends and neighbors recommend Albrite Electric when it comes to quality work at a price within your budget. Albrite Electric provides a wide-range of electrical services including troubleshooting electrical issues, electrical panel installs, complete rewiring, service upgrades, electrical safety inspections, new construction, whole house generator installations, pool and hot tub wiring, remodeling projects and smart home integration. 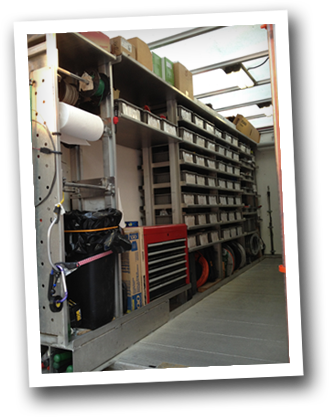 Regardless of how big or how small your project is, you can rely on our technicians to show up on time in a fully stocked work truck to ensure your electrical issues are resolved quickly and professionally. We've built our solid reputation in the Greater Binghamton region with our dedication to providing our customers up-front pricing. While some electrical contractors will build in additional costs throughout your installation or repair, we stand by or original price quote so you know what to expect from start to finish. We make an appointment with you and show up on time, your time is valuable and we respect that. We answer our phone when you call and provide you with an emergency number if needed. Our technicians are background checked, drug free and uniformed. You should know who is entering your home! Only qualified technicians work in your home, not unskilled labor workers or handymen. 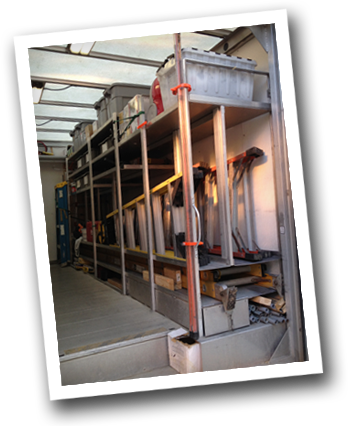 We carry our supply house on wheels right to your door! Don't pay someone to run to the local supply house to get your parts. We do not charge by the hour, we give you an instant price for any job right then and there. Why pay someone by the hour so they can take a couple of coffee breaks on you dime!? Albrite Electric is a family owned and locally operated Legitimate Full time Electrical Contractor. We are able to provide you with the up most customer service you deserve. Albrite Electric will respect your home as our own, from our protective boot covers to clean up after the project. Albrite Electric is proud member of the Better Business Bureau and carries all required insurances. We have nothing to hide, we will provide you with proof of our policies, you should always check on a contractor.